Is Lipo VASER in Los Angeles Right for You? The effectiveness of liposuction has changed drastically over recent years, to the point where patients seeking treatment can receive much better results than ever before. The new methods and technology can allow for greater body definition and sculpting so that you can achieve the defined look you have always wanted for your physique. 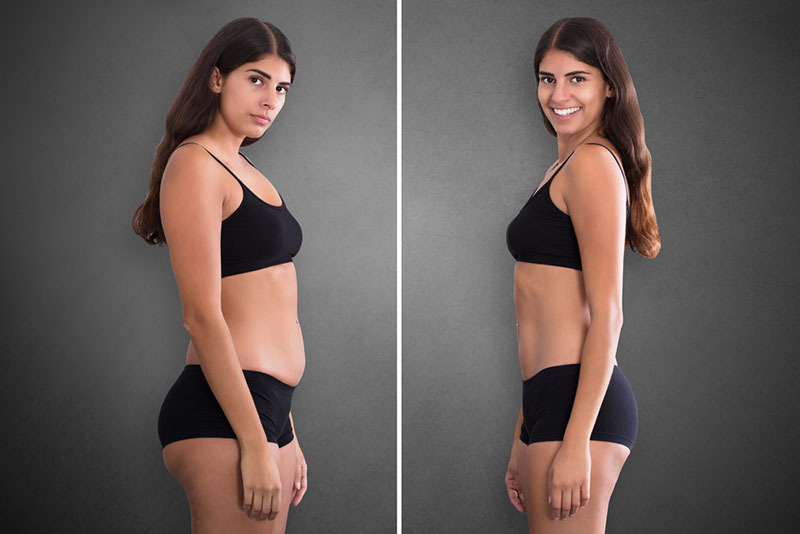 Of course, these new methods may not be the perfect answer for everyone, and you will want to spend some time investigating the possibilities so you can understand what lipo VASER in Los Angeles can do for you and if it is what you want. VASER is the latest technology available from some cosmetic surgeons to provide you with the best results possible in liposuction. With the use of VASER technology, unwanted body fat can be targeted in specific areas of the body unlike it was capable of being done before. The process allows for better results without causing any of the inflammation that often occurs in postoperative recovery, where you may have damaged blood vessels or tissue that takes longer to heal. With VASER, you can receive better results and recovery in a faster amount of time. Not everyone will be the ideal candidate for lipo VASER in Los Angeles so you will want to learn what you can about the process. Not every cosmetic surgeon is trained and experienced with the technology, so you want to make sure you see someone with experience and success using the technology. VASER is ideal for those that already work to keep their body in good shape but have areas where they have struggled to get rid of excess fat. The VASER method can then target these smaller areas to tighten things up and sculpt the body perfectly. To talk to an expert regarding lipo VASER in Los Angeles, you want to come to Dr. Rojas Cosmetic Surgery for assistance. Dr. Rojas has practiced cosmetic surgery for over twenty years and has helped many patients achieve the best look possible. To find out more about VASER and to learn if it is right for you, call our office at (310) 391-7143 to arrange for a consultation with Dr. Rojas. See how it can help change your life. If you want to send us a message so we can get back in touch with you, please use our online contact form that can be found here.